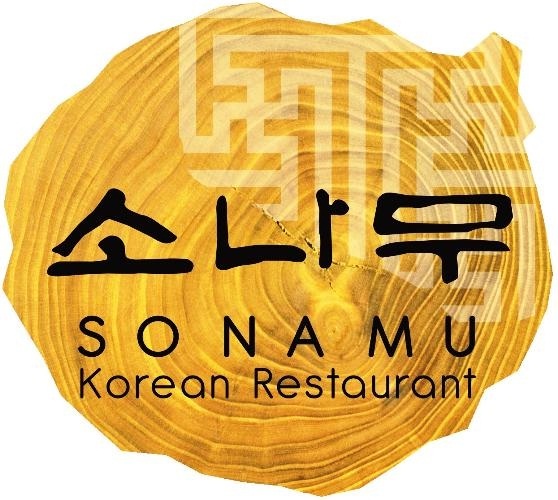 Sonamu is a famous signature Korean restaurant of Asiana Hotel that serves authentic varieties of Korea in Deira, Dubai. This is an ideal venue to relish traditional dishes of Korea whether it’s a corporate get-together or friends or families looking to have a nice time over meal. As, Sonamu’s sleek decor is not too ultra modern and neither too traditional to make it boring. Plus this restaurant has a cozy and warm welcoming environment which makes it quite popular among the inhabitants of Dubai. Due to these unparalleled attributes as well as the supreme taste and quality of its food, Sonamu has also become a favorite restaurant of the Korean community residing in Dubai, aside from other communes. You will get the finest Korean fare at this signature restaurant of Asiana Hotel. The initial four pages of its menu comprises of different deals, while the rest includes different individual dishes. Therefore, guests have a wide choice to select a dish to savor at this wonderful restaurant. Their line up of dishes include varieties like marinated chilli pork belly, tofu hot pot with clams, bean paste hot pot, grilled king prawns, kimchi, bean shoots, spinach, dried anchovies, artfully and etc are served in a pencil box type salver. This restaurant has seating capacity for 160 people. Plus there are seven private dining areas in it which requires advance booking and guests will also find a decent array of alcohol in the menu. Breakfast in this restaurant begins at 06:30 and ends around 10:00. Lunch on the other hand is served between 12:00 and 15:00, while dinner orders are taken from 18:00 till 23:00. Mezzanine Floor, Asiana Hotel, Salahuddin Road - Dubai - United Arab Emirates. Salah Al Din Metro Station 1 is 7 minutes walk and 550 metres away from the Sonamu Restaurant in Asiana Hotel. To reach this bistro from Salah Al Din Metro Station 1, patrons should head in the east course on Salahuddin Road/D 80 that goes towards 19 B Street from where they need to make a sharp right turn towards 23 A Street. After which they should continue straight onto 23 A Street where destination is located on the left side. 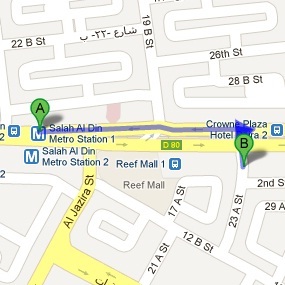 Crowne Plaza Hotel Deira 2 – Dubai bus stop is 140 meters away from the Sonamu Restaurant. This makes it a walking journey of about 2 minutes, after a bus user arrives at this bus stop by using any of these bus numbers 10, 13, 13A, 31 and C28. As far as directions are concerned, bus user should head west on Salahuddin Road/D 80 and then turn left onto 23 A Street, where destination is situated on the left side. View map for directions.